Conductor Junping Qian is the Assistant Conductor of the RSNO, a position supported by the Solti Foundation. He also serves as the Resident Artist and Strategic Consultant of Shanghai Conservatory Royal College of Music Joint Institute. 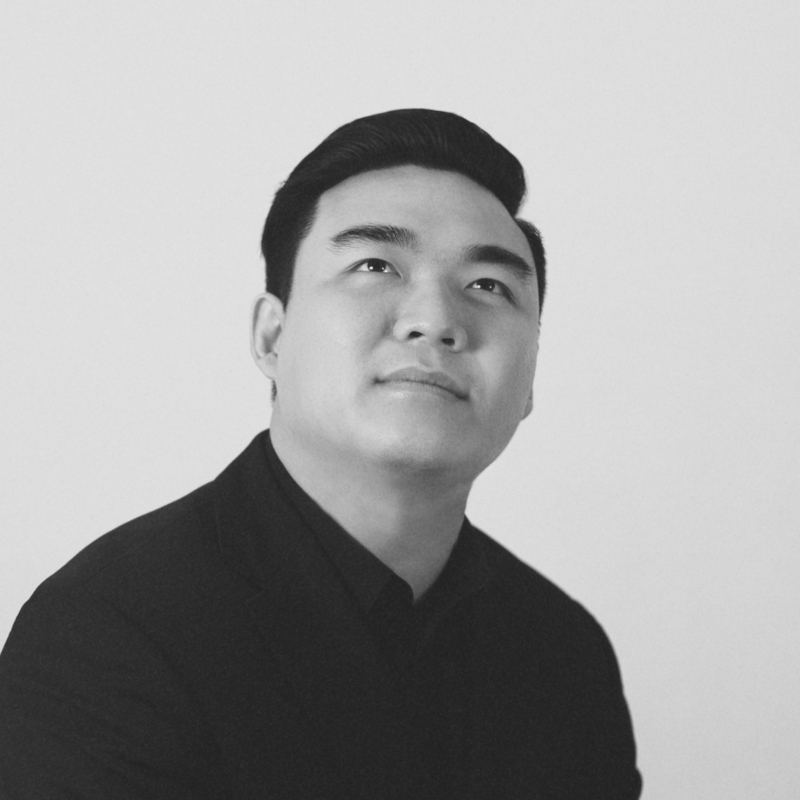 Junping was the First Prize winner of the 2017 Bucharest International Conducting Competition and will be performing with orchestras throughout Eastern Europe between 2018 and 2020. This summer, he was invited to participate in the prestigious Tanglewood Conducting Seminar, Cabrillo Music Festival in Santa Cruz, CA and The Järvi Academy of Pärnu Music Festival in Tallinn, Estonia. In 2017, he was a semi-finalist at the Maestro Solti Conducting Competition as well as the Grzegorz Fitelberg International Competition for Conductors, and prior to that, he was also a prize winner of Li Delun China National Conducting Competition in 2012. After graduating from the Curtis Institute of Music in 2013, he has studied conducting with Mark Gibson at the University of Cincinnati, Michael Jinbo of the Pierre Monteux Conducting School, and was the last private student of legendary pedagogue Otto Werner Mueller. He has been mentored by British conductor Daniel Harding since 2014 and graduated from the Musik Hochschule Hanns Eisler in Berlin under Professors Christian Ehwald, Hans-Dieter Baum and Manuel Nawri. His first appearance as a conductor was made at the tender age of 10 with his school choir. He later became the Assistant Conductor of the Shanghai Youth Orchestra of the Shanghai Conservatory until he graduated from the Affiliated Middle School in 2009. In 2011, he made an on-screen appearance as the Music Director and Conductor in the Chinese film, The Allure of Tears and has conducted several concerts in China with the Kunming and Qingdao Symphony Orchestras. Junping made his European conducting debut at the Verbier Festival in the summer of 2012, where he met Swiss conductor Charles Dutoit who praised him of “having such a simple and natural technique”. The next summer, he helped establish the Shanghai Festival Symphony Orchestra. In the spring of 2014, he was invited by the Cincinnati Chinese Society to conduct their Lunar New Year Concert and was re-invited to the Curtis Institute to conduce a chamber orchestra concert. Since moving to Europe in 2015, he, in all situations, has stood at the podium of Konzerthausorchester Berlin, Brandenburgisches Staatsorchester Frankfurt (Oder), Royal Scottish National Orchestra, Silesian Philharmonic Symphony Orchestra, Neubrandengurger Philharmonie, Berlin Sinfonietta, Shanghai Youth Orchestra, Shanghai Philharmonic Orchestra, St. Petersburg Chamber Philharmonic, Curtis Symphony Orchestra, Swedish Radio Symphony Orchestra, Toronto Festival Orchestra, Thessaloniki Symphony Orchestra, George Enescu Philharmonic Orchestra, Hungarian State Opera Orchestra, Sächsische Bläserphilharmonie and more. In early 2017, he served as the Interim Staff Conductor of The Diplomatic Choir of Berlin. Recent notable engagements include being the Assistant Conductor of the new opera Marco Polo at the Guangzhou Opera House in April 2018. This new production included a true international creative team and cast, notably composer Enjott Schneider, director Kaspar Holten, tenor Peter Lodahl, Maestro Muhai Tang, and the Macau Orchestra. Junping has taken the Iasi Philharmonic Orchestra on tour for the celebration of 100 years of the formation of Romania Nation and ending of World War One. Junping finished as one of the four winners of the prestigious INTERKATION – Conductors Workshop in Berlin, Germany, and worked with Maestro Simone Young and Das Kritische Orchester, an ensemble consisting of members from leading German orchestras such as the Berliner Philharmoniker, Deutsches Symphonie-Orchester Berlin, Staatskapelle Berlin, Staatskapelle Dresden, Gewandhauserorchester Leipzig, and Munchner Philharmoniker. Junping is also an accomplished violist, having won many prizes and scholarships including Second Place at the 2006 Johansen International Competition Washington D.C., and First Place at both the China National Viola Competition in 2007 and the Morningside Music Bridge Chamber Music Competition in 2008. In the summer of 2016, he left his tutti position in the Swedish Radio Symphony Orchestra, a position he won in 2014, to pursue conducting full-time.